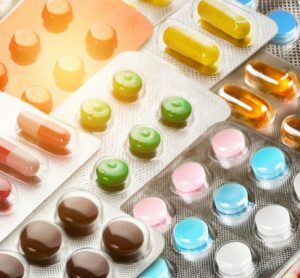 Ibuprofen, aspirin, and other non-steroidal anti-inflammatory medications are among the most commonly utilised medications in the United States. Primarily for treating pain, inflammation, and preventing cardiovascular disease, NSAIDs’ promising anti-cancer properties have been highlighted by a growing body of data in recent years. 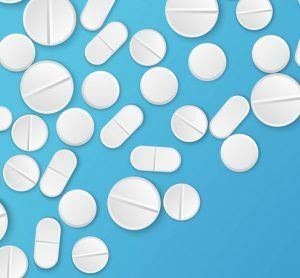 However, a new study indicated that non-aspirin NSAID use was associated with shorter overall survival in patients with metastatic renal cell carcinoma (mRCC). 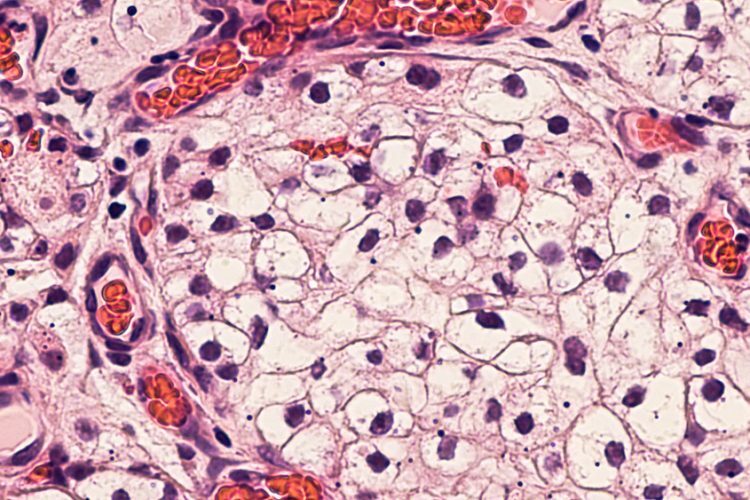 Few studies have evaluated the effect of NSAIDs on patients with localised renal cell carcinoma (RCC); none have had characterised outcomes for patients with mRCC. To explore the effect of NSAIDs on outcomes of patients with mRCC, researchers investigated their use in 4,736 patients from a pooled database of patients treated on phase II-III clinical trials of targeted therapy agents. 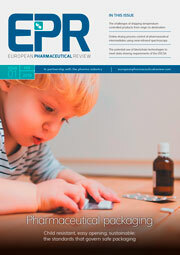 The association of the use of non-ASA NSAIDs with reduced survival was consistent when looking at untreated or previously treated patients, and also when looking at the type of targeted therapy received, either vascular endothelial growth factor (VEGF) or mammalian target of rapamycin (mTOR) targeted therapy. This may be explained by non-ASA NSAIDs’ kidney-specific toxicity profile and their potency, which can cause increased blood pressure and decreased renal function. 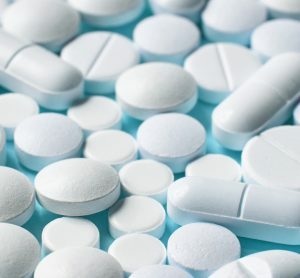 The study also concluded that aspirin did not provide a survival advantage or have an apparent anti-cancer effect for mRCC patients, even though previous epidemiological data demonstrates that aspirin use decreases incidence, metastasis, and mortality risk in several cancers. They point to NSAID nephrotoxicity as a possible cause and posit that the dose required for tumour-growth inhibition may be larger than the dose needed for the analgesic effect or cardiovascular disease prevention. The anti-tumorigenic mechanism of NSAIDs has been largely attributed to their cyclooxygenase (COX) inhibitory activity, which leads to the suppression of prostaglandin synthesis, and ultimately decreases inflammation, although there are some differences in the inhibitory actions of ASA and non-ASA NSAIDs. In RCC, COX-2 expression is present in the majority of the tumours and correlates with poorer survival and other negative factors. The study appears in the journal Kidney Cancer.